Plain Language Europe is specialised in plain language. We believe that you can write anything in plain language. From commercial texts to public information campaigns and legal texts. And we believe that plain language has a lot of advantages. Readers understand your text. And they show it by doing what they're supposed to do. Plain language leads to trust. From citizens, consumers, patients. Plain language saves time and money. ​Plain Language Europe offers services that help you communicate in plain language. Online and offline. And we are working on doing this for all European languages. Plain Language Europe offers various online tools that help you write in plain language: e-learning, social media, language technology, online dictionaries and language tips. SimSim24 is the online platform where you work together on texts in plain language. On SimSim24, you meet experts in the area of plain language that help you make your texts easy to understand. SimSim24 is an internet service you can use to improve the quality of your texts together. Glanupegalain is the e-learning environment where you learn to write texts in plain language. The e-learning environment is effective, interesting and fun to use. 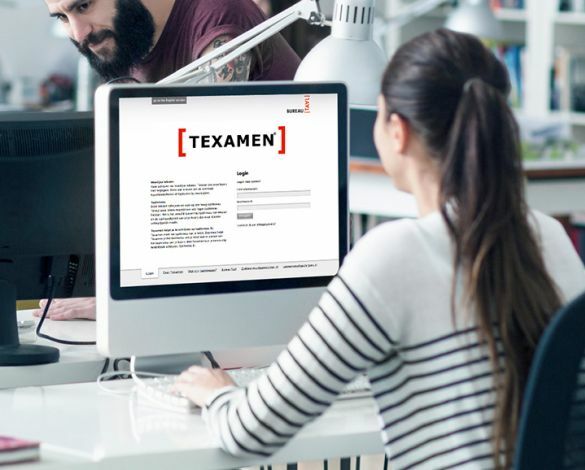 Texamen is the language technology that helps you write easy to understand texts. On Texamen, you can measure the language level of your text. Texamen also provides information about your text that you can use to make your text even easier to understand. Plain Language Europe is a network of experts in the area of easy to understand language. The list below shows the organisations affiliated with Plain Language Europe.